"Never Give Up Until They Buckle Up" is the name of the new effort to encourage parents to buckle up their "tweens." Just over 3,000 children between the ages of 8 and 14 were involved in traffic crashes in the state between 2010 and 2014, and more than 10% of those children were improperly buckled. The Michigan Office of Highway Safety Planning is behind the new campaign encouraging parents to teach their kids to develop good seat belt practices that will stay a habit into driving age and adulthood. 48 children between the ages of 8 and 14 were killed, and 565 suffered serious injuries in traffic crashes during that four-year span. Local law enforcement is beefing up patrols and looking for impaired drivers now through early April. 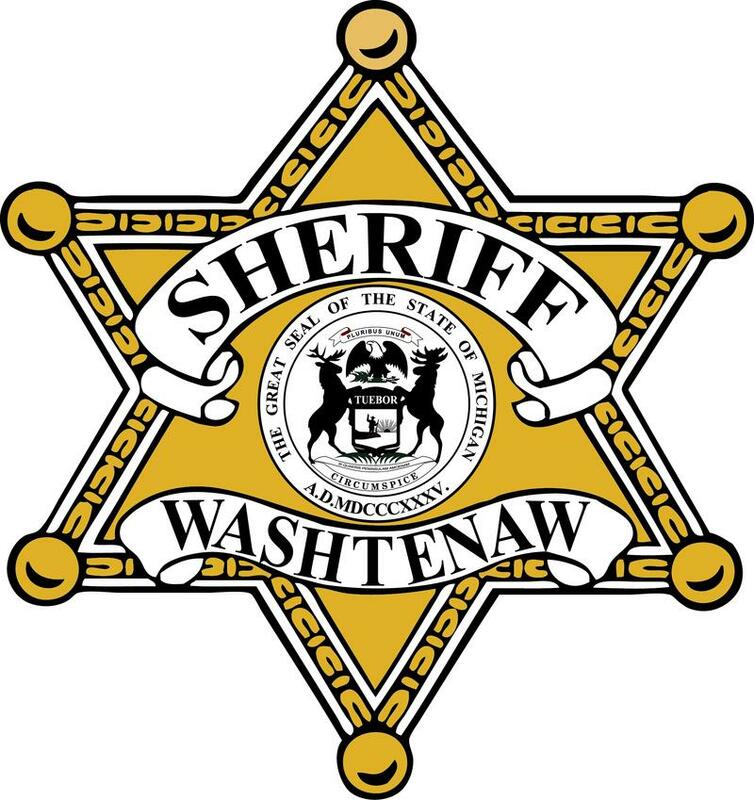 WEMU's Lisa Barry reports on the upcoming crackdown on drunk driving by local law enforcement. A recent Michigan Office of Highway Safety Patrol survey showed more people than ever admit to texting and emailing while driving, but the people WEMU news spoke with Monday evening in downtown Ypsilanti appear to be bucking the trend. Andrea says she has good reason not to text and drive. "I have a nine month-old daughter," she says. "I just can't see risking her life for it." 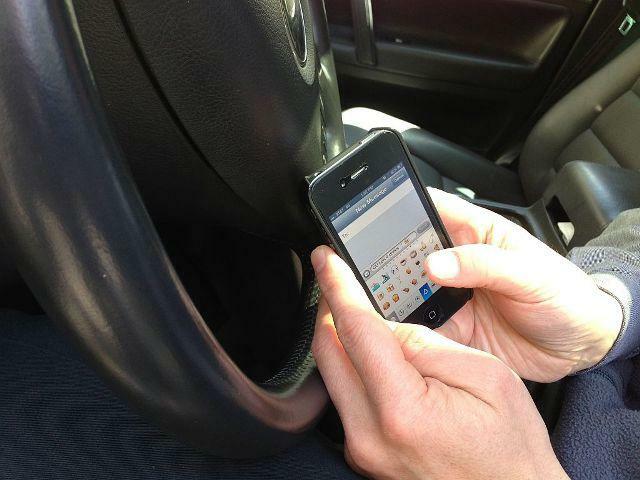 A January survey showed 16-point-three percent of respondents admitted to texting and emailing behind the wheel. That was twice the number in a similar survey conducted in 2012. Ann Arbor officials are warning motorists to avoid Covington Drive on Ann Arbor's west-side. A water main break is disrupting traffic on Covington between Scio Church and Agincourt. Crews are on the scene making repairs.